96five’s SOS team Ken, Nicky and Steve arrived at the perfect time for the McNair family who were exhausted after months of having to deal with serious health issues. The pressure on the family was draining as father Dave had a seizure that meant he couldn’t drive for a extended period of time. Added to that his son Sam suffered a serious head injury that required surgery. Thankfully Sam’s condition has since improved. Family income was affected for a time before Dave recovered and wife Deb also had little work which added to the problems facing the battling family. The situation also greatly impacted their seven-year-old daughter Ella, who has Down Syndrome, which meant that Dave and Deb had little sleep during the ordeal. Dave and Deb couldn’t remember the last time they had a date night. Courtesy of a generous donor, the McNairs were given overnight accommodation at a luxury hotel in South Bank. It was much-needed time together that they greatly appreciated. 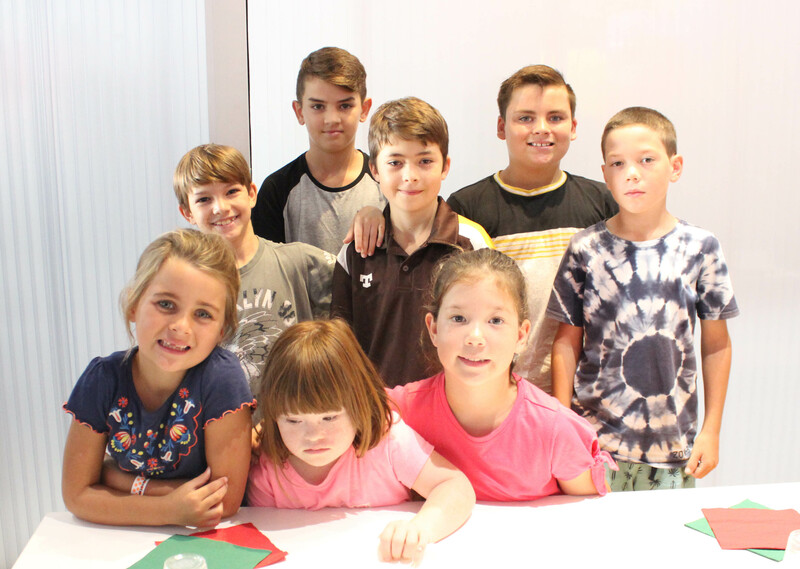 For the McNair children, they had an amazing VIP experience at sponsor Skyzone trampoline park at Macgregor which included lots of climbing and jumping as well time at the laser tag arena. Check out our previous SOS articles and don’t forget to nominate someone who needs some help here! SOS for an incredible eight-year-old with an important to-do list! SOS for Zillmere family after a work accident!